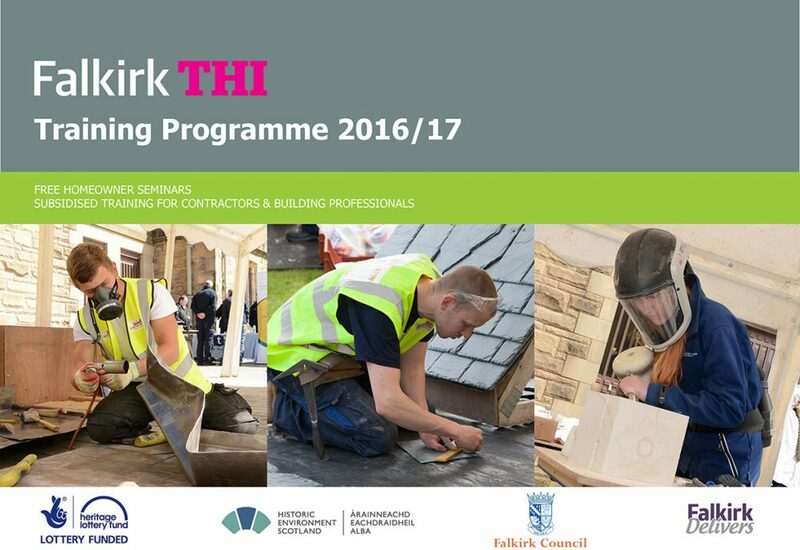 Falkirk THI | Falkirk THI Training Programme 2016/17 – book now! Come along and learn more about looking after your traditional building with free seminars on property maintenance issues such as tackling damp, repairing draughty windows, and organising common repairs. 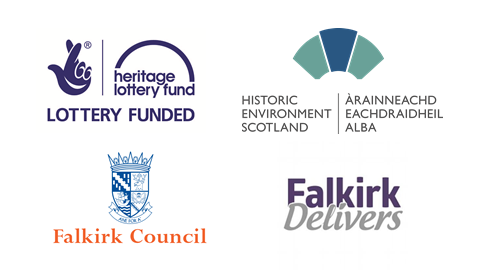 We are also offering heavily subsidised training workshops for contractors including: accredited Lead Sheet Association courses in bossing, forming and welding; the C1 course on making and using traditional mortars; plus workshops run by the Scottish Lime Centre on roofing, joinery and best practice for working with traditional buildings. Don’t miss this opportunity to upskill your work force and increase your chances of winning traditional building contracts.